Samsung tends to introduce phones with two or three color options, then slowly branch out to all parts of the visible spectrum in time. It's time for the Note 3 to start shifting colors, and you can experience it on Verizon Wireless. 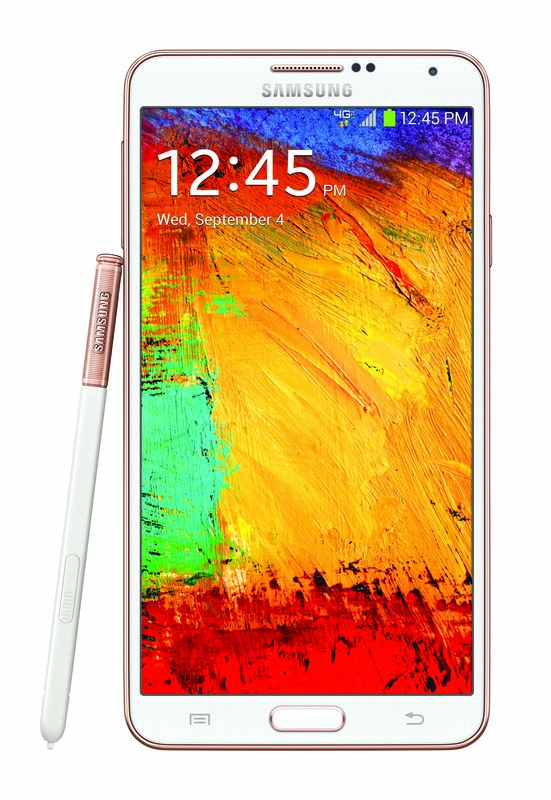 The new Rose Gold version of the Note 3 is coming to Big Red as an exclusive device. 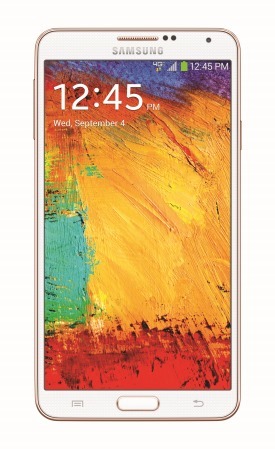 The Rose Gold color scheme is basically a white Note 3 with gold trim – it actually looks a bit like the gold iPhone. Aside from the color, this is the same device you can already buy in white and black. 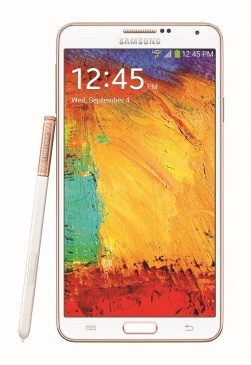 It has a 1080p AMOLED, Snapdragon 800 processor, 3GB of RAM, and the S Pen stylus. The widely noted @evleaks predicted this would happen earlier in January, so we're not caught totally off guard. 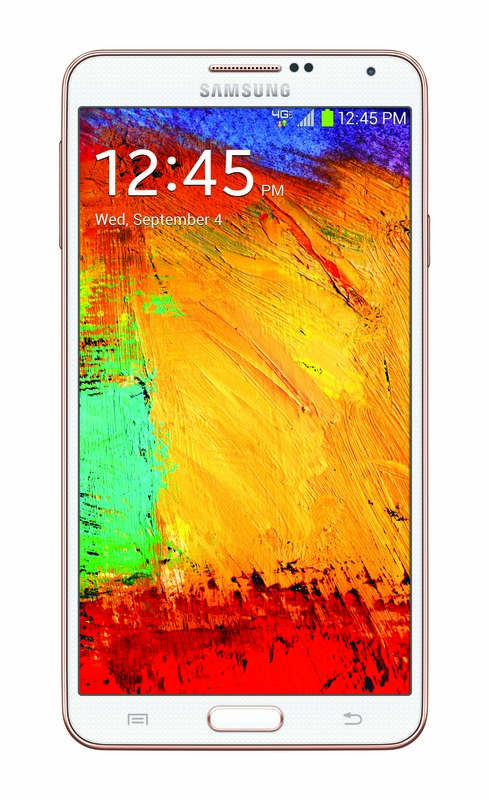 Verizon adding Samsung Galaxy Note 3 in Rose Gold. 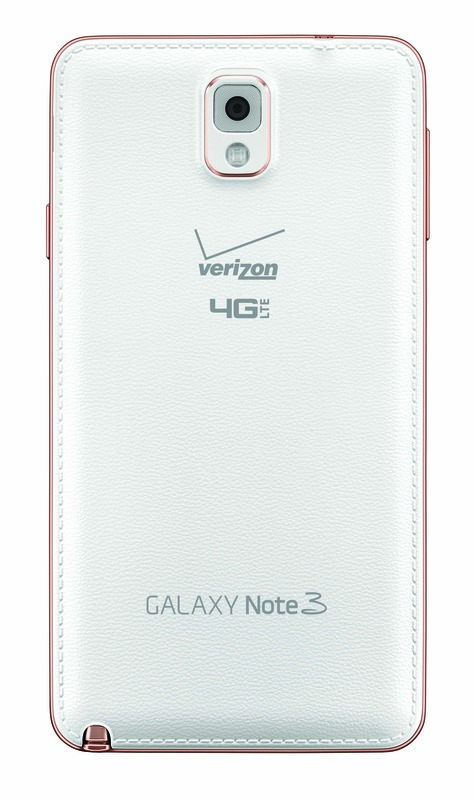 We've reached out to Verizon to see when the Rose Gold Note 3 goes on sale. We'll update when we hear back. 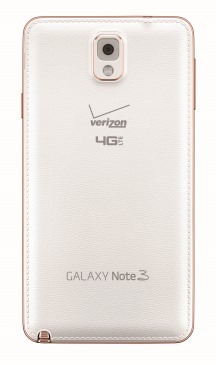 Update: Verizon says the Rose Gold Note 3 will be available by the end of the month.